Getting to know Pauline Ghim. Twenty years of global business and management experience, specializing in areas of International Settlement, Negotiation, Procurement, Product Design & Development, Quality Control & Improvement, Importation & Logistics, Corporate Communications, Marketing, and Brand Management & Advertising Support. 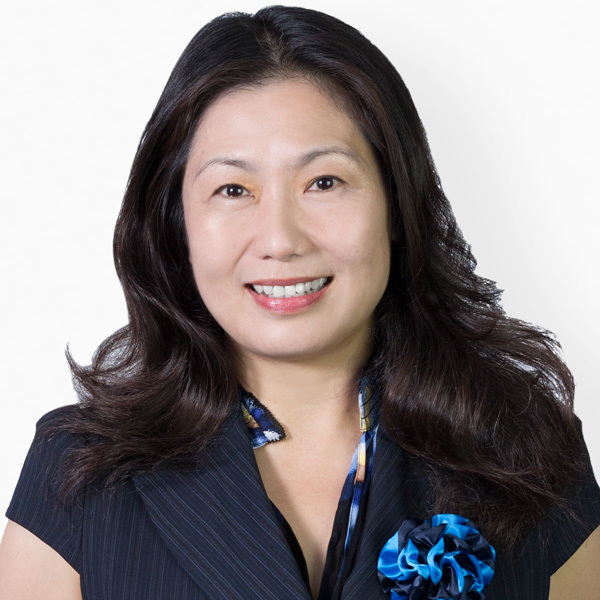 More than six years of experience as a full time real estate agent and investment consultant. Highly proficient at negotiating contracts, evaluating projects, developing partnerships, and also working with high net worth investors and developers. Equipped with outstanding presentation and communication skills; extremely effective with diverse groups, in adverse situations, solving complex affairs. Fluent in both Chinese and English. A Selection of Pauline's Recent Sales.